Please join us in welcoming Anthony Velasco to the Desert AIDS Project medical team. 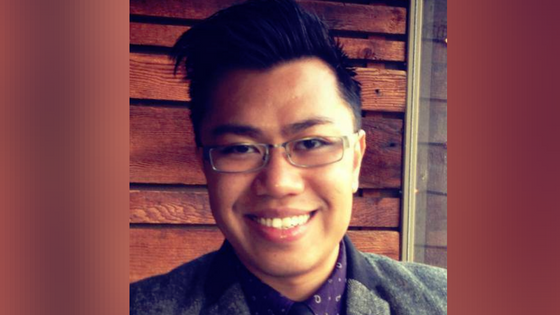 Mr. Velasco is an Adult-Gerontology Primary Care Nurse Practitioner and has been working in HIV care since 2010. Prior to joining the Desert AIDS Project, he worked as a clinical nurse supervisor at UC San Diego Health in an acute medicine unit specializing in HIV, tuberculosis, hepatitis, opportunistic infections, and AIDS-related cancers. *As a part of our new EPIC E.H.R., patients of D.A.P. can click on the Patient Portal button at the top of the website to be taken to My Chart, an interactive tool for online advice from a provider, as well as access to health information and test results, the ability to make appointments, to request prescription refills, and more. Visit the FAQ page to learn more about My Chart. You can even download the My Chart app for iPhone or Android.